2018 has proved to be a breakthrough year for smartphone maker Huawei, despite continued questions over the company’s links to the Chinese state. In August, the firm overtook Apple as the world’s second largest smartphone maker in terms of market share. However, the company’s telecoms equipment has been banned or had its presence reduced in a number of county’s 5G network infrastructure amid concerns over a Chinese firm being involved in communications infrastructure. 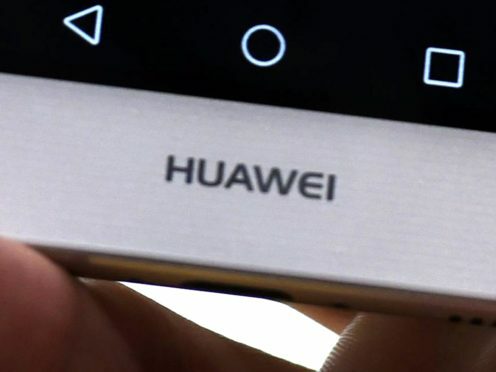 Huawei was founded by a former officer in the People’s Liberation Army and questions have previously raised about possible improper links to the Chinese state, something Huawei has always denied. The head of MI6, Alex Younger, recently said the UK would have to make “some decisions” about such firms after other governments had taken steps to block Huawei. Governments in the US, New Zealand, and Australia have already taken action against Huawei, blocking it from being part of its telecoms infrastructure, while a company executive was recently detained in Canada as part of an on-going trade dispute with the US. However, the firm’s relationship with consumers has been significantly strengthened over the last 12 months thanks to two hugely successful smartphone launches boosting sales. The P20 Pro and Mate 20 Pro both won critical acclaim after their respective launches in March and October. Both devices come with triple rear cameras and high levels of artificial intelligence built into the cameras to help with photography set-up. The Mate20 Pro also includes a large battery that has the ability to wireless charge other compatible smartphones. 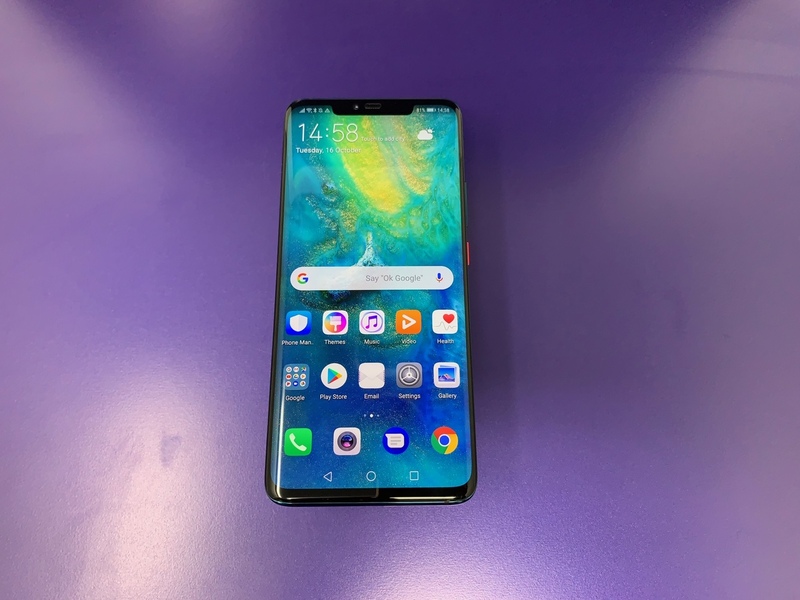 These features has helped Huawei bring its phone specifications in line with the premium design of its phones that has been winning praise from analysts for some time. The challenge for the company now will be to maintain its momentum into 2019. The firm is reportedly working on a smartphone with a foldable display, such a device has already been showcased by rivals Samsung, with the technology expected to be a key area of interest in the coming 12 months.